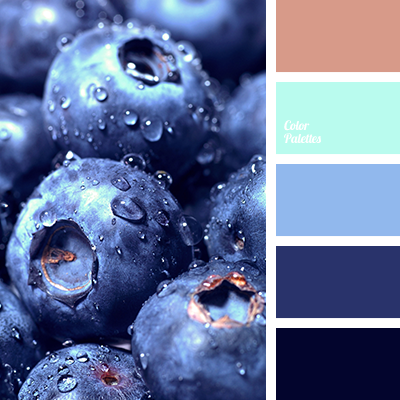 almost black, bilberry, bilberry blue, blueberry, brown, color of blueberry, color solution for designers, cyan color, dark cyan, dark cyan color, light blue, palette for designer, reddish brown, shades of blue, shades of blue color. 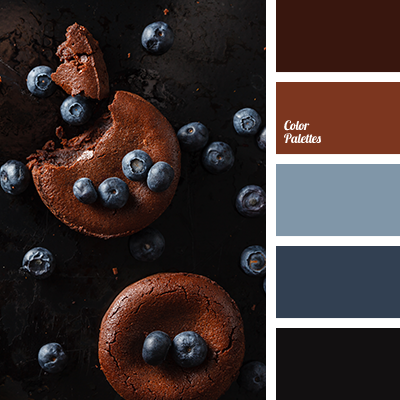 bilberry blue, blueberry color, bright brown, chocolate color, color of blueberry, light blue, light chocolate, pale blue, selection of color solutions, shades of chocolate. 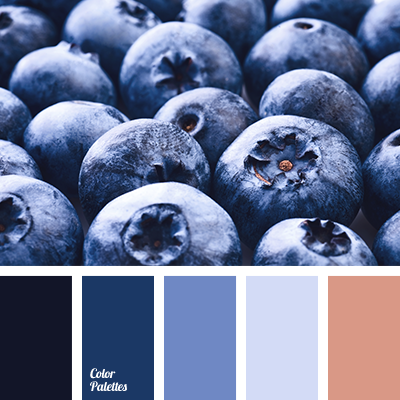 bilberry blue, bilberry shades, Blue Color Palettes, blue shades, blueberry, blueberry shades, brown, color solution for designers, dark blue color, dark-blue, ginger brown, hot blue, palettes for designers.